Nang Thong Beach hotels and resorts, as well as La On Village accommodation choices, come in all shapes and sizes. They offer visitors to Khao Lak convenient places to stay while enjoying their holiday in this increasingly popular destination in the beautiful Phang Nga Province in southern Thailand. La On Village and Nang Thong Beach are the prime destinations in Khao Lak, which is why they often are referred to as Khao Lak by first-time visitors. Offering vacationers the best of both world – a stunning seaside natural environment as well as lively dining, shopping, and nightlife scenes – there’s no wonder why Nang Thong Beach is extremely popular as a great destination. 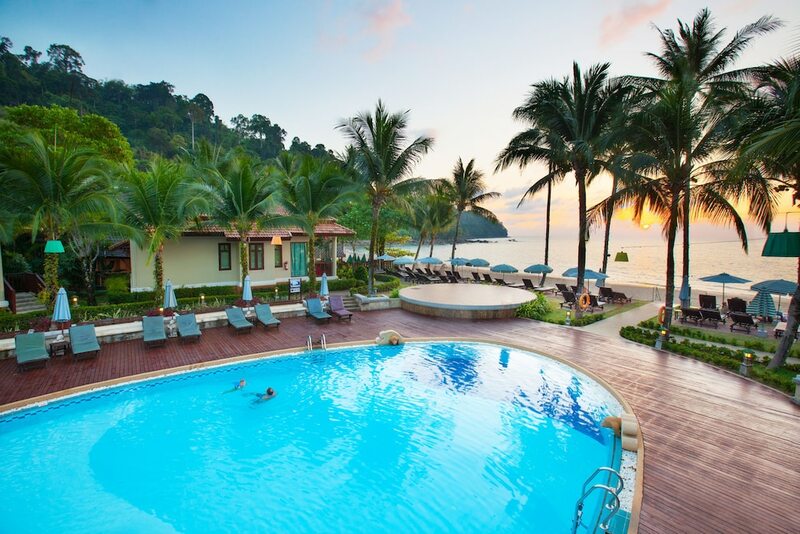 Check out the hotels and resorts located in Nang Thong Beach and La On Village below as one of them will surely meet your expectations for a memorable vacation.